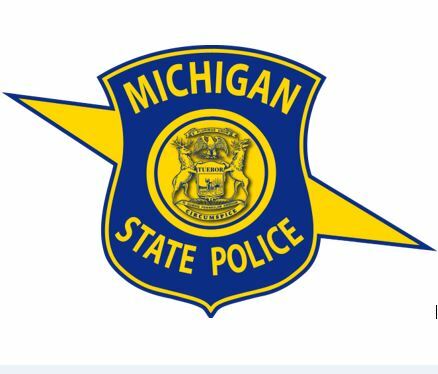 A Benzie county woman is in some legal trouble after engaging in a domestic dispute with her step–daughter. The 42–year–old woman allegedly assaulted the 12–year–old after they got into an argument over a laptop. The victim and suspect were separated until police responded to the report. According to police, the suspect was also violating a previous conditional bond release over a domestic dispute that occurred a few weeks earlier. Police have yet to release the name of the suspect.